Identify what is happening first. You need to make sure that you distinguish everything up to the smallest detail. Is it an unexpected drop in rankings, an increase in traffic or are certain webpages not appearing in the index? Make sure that all basic causes aren’t present. Are URL’s correct? Were there any changes by your webmaster? Rule these out before you start going deep with your investigation. All data is valuable. Gather all the information. Often the issue is explained there. Check if there has been a huge change with your traffic from the previous month. You should also check if this is happening across all search engines. Google Webmaster tools are very helpful – use them. This is a tool designed to help you out. Make sure that Google isn’t reporting any type of error in any of your site’s pages. If you can’t see any, it’s time for you to look further in your site’s product pages yourself. Make sure that you ask another person to provide additional insight. 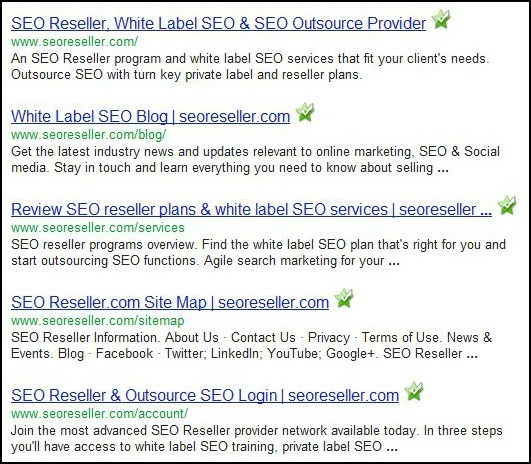 It’s also a good idea to ask help from the SEO industry when you’re experiencing problems in your site. Research online – maybe this problem is not unique to you. When everything has been done and there’s still no improvement, ask help from search engines. Most of the time their answers are helpful and they sometimes they quickly. If you can’t figure out the problem then ask an expert. Seoreseller.com is one of the best – we’ll deal with the problem. We deliver online marketing solutions to businesses of any kind.